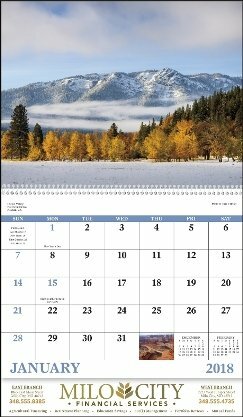 Promotional Items, Inc.™ invites you to shop for promotional calendars. Choose spiral bound advertising, 13 sheet large or large year at a glance calendars. including low cost advertising calendars in variety of calendar themes. 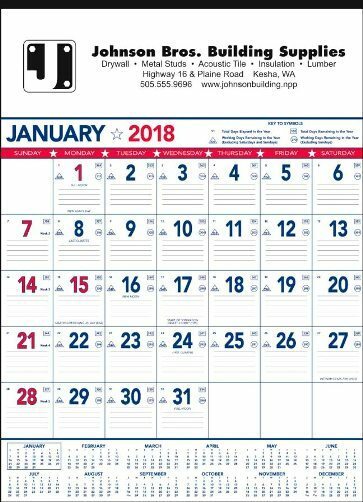 Cheap cost spiral bound advertising calendars with your logo imprinted. Promotional large wall calendars . Logos do require factory ready art. Choose your advertising or large calendars from the pages below. See many themes on each page to select your calendar style. Calendars at cheap prices for business advertising. Large Wall Calendars in bulk order for promotional products. Large Wall Calendars For Business Marketing.